The primary emphasis of this group is to help serious artists and emerging painters to refine and develop their skills. We want to encourage seeing and thinking. 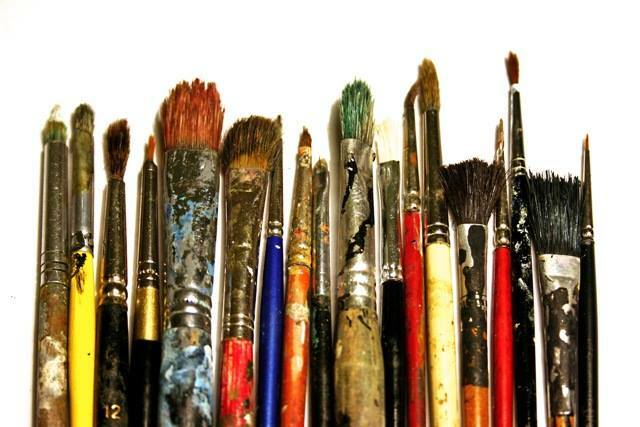 Critique will be based on traditional standards and rules for pictorial design in representational art. Regardless of genre, medium, age, or skill level, please consider meeting with us. Even if you don’t know what we mean by critique, please come! This group is being established for anyone who wants critical feedback on the work they are doing. This is a great chance to talk to other artists and discover possibilities! At each meeting you need to bring a piece that you are currently working on or have recently finished. If you are working from photos, you may want to bring those as well.